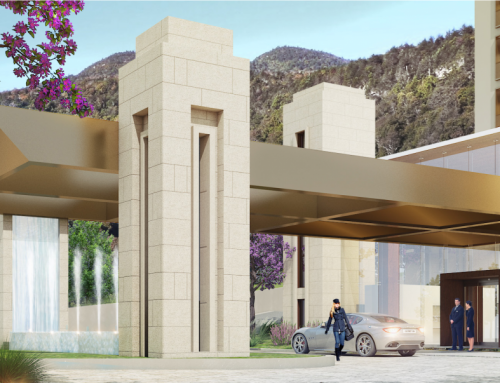 Six years after purchasing an aging Mission Valley hotel, longtime San Diego televangelist Morris Cerullo won approval Tuesday from the City Council to transform the site into a $160 million religious-themed resort and conference center, complete with replicas of the Western Wall and Roman catacombs. The 7-2 vote, with Councilmembers Chris Ward and Georgette Gomez dissenting, came almost a month after a majority of the council balked at moving forward with the controversial project because of concerns that the environmental analysis may have underestimated the retreat’s potential impacts on Mission Valley traffic. Underlying the debate, though, has been a sense of uneasiness from some, mostly unspoken, about the Legacy International Center’s religious theming and Cerullo’s evangelical teachings. 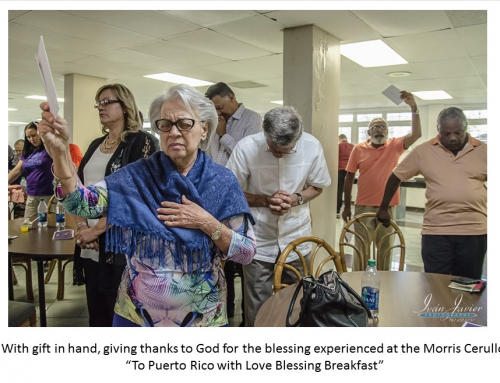 Both at the beginning of the hearing and also before the vote was taken, the City Attorney’s office warned the council that it could not take into account the religious nature of the project in its vote. Several local religious leaders turned out to praise both the development and Cerullo, while some members of the LGBTQ community voiced their strong opposition but emphasized that their concerns were rooted solely in fears about increased traffic. 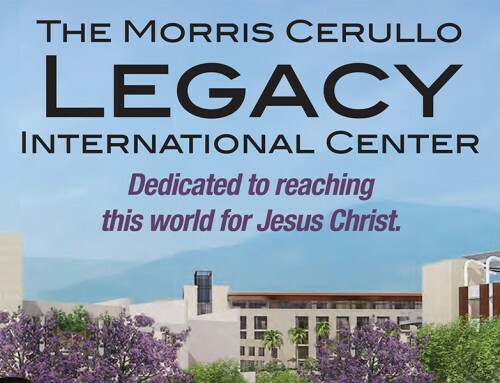 Morris Cerullo World Evangelism has consistently maintained, as it did again on Tuesday, that the vehicle trips generated by the proposed Legacy Center would fall far short of what is permitted in the Mission Valley Community Plan and that they do not contribute to a significant impact on traffic in the area. Councilman Scott Sherman, whose district includes Mission Valley, acknowledged the religious undertones of the conversation about the project. “We can’t take into consideration a lot of this ancillary discussion about religion and values,” Sherman said. “We should not be using that as a benchmark for whether it’s allowed. What’s important is whether it meets guidelines set forth by the city, and I believe it does. Still, it appeared that Councilwoman Barbara Bry struggled with her decision to vote in favor of the development, while noting that she, too, had some concerns about traffic. But she acknowledged the legal admonition the council was given. 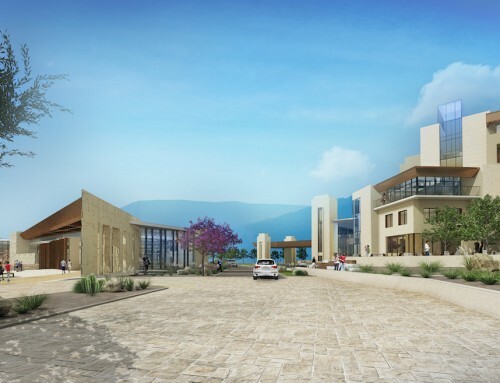 The Legacy Center, almost five years in the making, will not only serve as the new headquarters of Cerullo’s operation, but will also include event and meeting space for corporate functions, a 127-room hotel, and a combined welcome center and museum space with Christian-themed exhibits and a huge interactive globe. 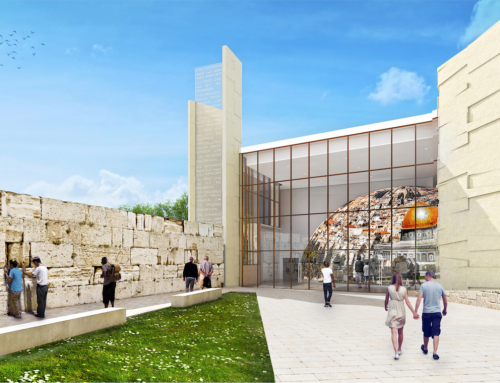 The project also has attractions reminiscent of an amusement park, with its rock-wall-lined Roman catacombs, a replica of Jerusalem’s Western Wall and a domed motion-seat theater featuring 4-D biblical films produced by Disney Imagineering alums. On Tuesday, Cerullo, who had been traveling overseas, and his wife, Theresa, applauded the council action. Project Manager Jim Penner said after the hearing he realized there were concerns about the project’s religious theming but hopes those will disappear once the center opens in 2019. 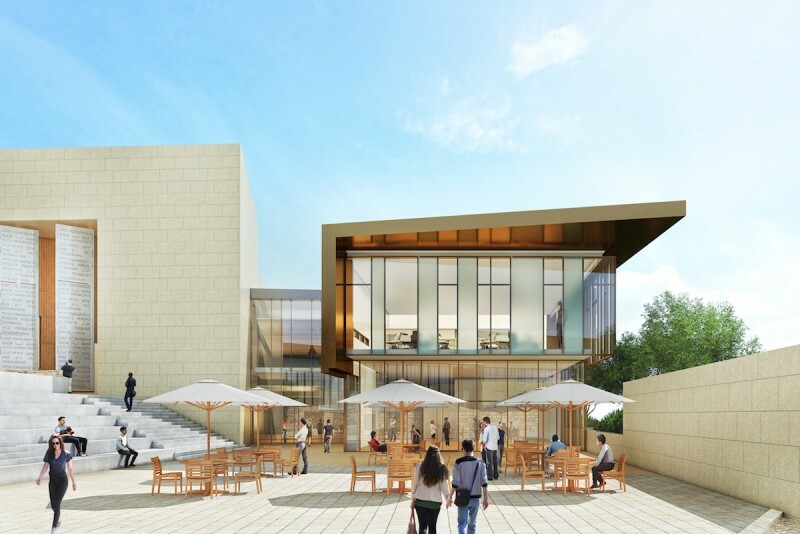 Rebekah Hook-Held of The San Diego LGBT Community Center told the council that despite speculation that she and others were objecting to the project on religious grounds, that was not the case. Traffic and noise are the real concerns, she said. The project approved by the council was actually downsized from the original design after Cerullo’s organization hired a new architectural firm, and in the process, the number of average daily vehicle trips fell from 4,400 to 2,873. Required will be an additional two lanes on Hotel Circle South. In a move to allay some council members’ concerns and also win approval, the developer agreed Tuesday to conduct periodic traffic counts over a five-year period after the center opens. If those counts prove to be higher than what was projected, the Legacy Center will adjust the operating hours or its programming to help reduce traffic. It was also agreed that events drawing more than 200 people to the project’s 500-seat theater would not start or end during peak commute times. Councilman David Alvarez, who had pressed for a more rigorous evaluation of traffic counts, said it was because of the concerns raised by the community that the council was able to secure the traffic monitoring and other assurances.